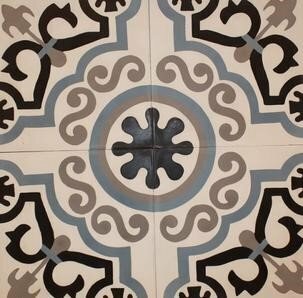 Unique tile patterns for your home! Remember the days when tile was installed two ways: grid or diamond pattern? 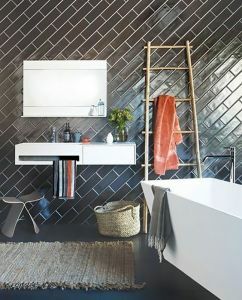 Yes, us too, but the design and creativity with tile is exploding right now! 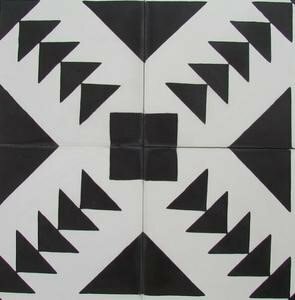 From the shapes to the materials and array of colors, it’s a good time to be alive and sourcing tile for your home! In fact, one of 2017’s biggest design trends in the kitchen and bathroom is PATTERN! 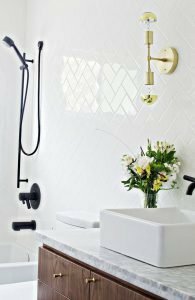 We have seen the simple subway tile for many years now and simply put, it’s a classic size and horizontal installation pattern that will always be in style. 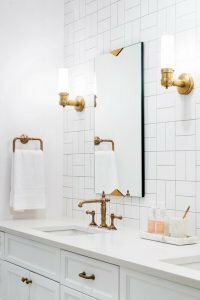 For those of you who might be interested in a little zing for your design, consider the subway tile with a unique pattern such as a Crosshatch, Herringbone, or Diagonal Offset! Maybe you’re more attracted to a subtle tile with a change in size! 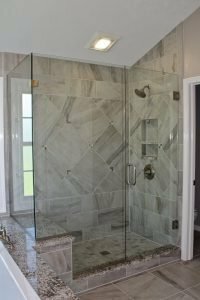 Below ACo completed a shower renovation that really expands the eye, top to bottom and left to right, making the shower appear large, spacious and bright all by using a variation of sizes and install orientations (Horizontal and Diagonal) to complete the design. Do you have a small space to really pack a punch in? 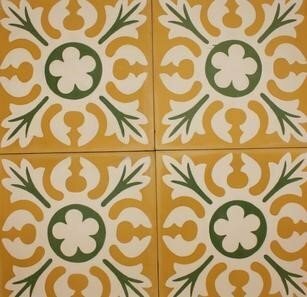 If so, consider a patterned cement tile by one of the several brands at ACo! Like so many tiles, there is truly a color and pattern for everyone’s style! Here are a few of our favorites from Caledonia Stone and Tile (sold at ACo). Are you ready to make a move toward pattern in your kitchen or bath design? Contact a designer at ACo to get your project started, visit our website at liveaco.com or call 317.575.9540 today!